What are you doing on Thursday 13 October? Come and share your views on the Silvertown Tunnel at the planning inquiry’s open public session at ExCeL in the Royal Docks. 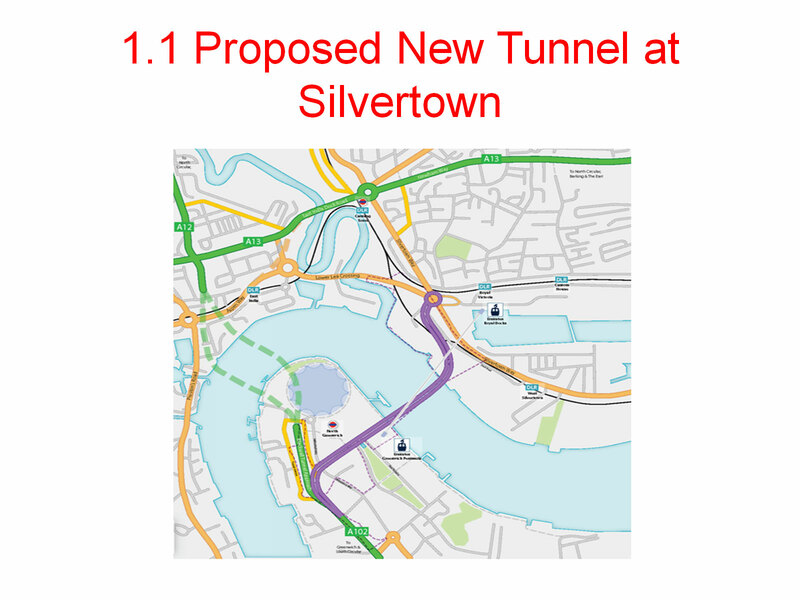 Now the planning process for the Silvertown Tunnel has got under way, there’s a lot of work for us to do – such as sifting through thousands of pages of documents about the proposed tunnel, and putting together evidence to go before the panel of inspectors. We’re grateful that so many people signed up to be “registered parties” in the planning process. If you’re one of them – thank you. If you can spare the time, we’d encourage you to take as big a role in this as you can, because everybody’s view counts in this process. 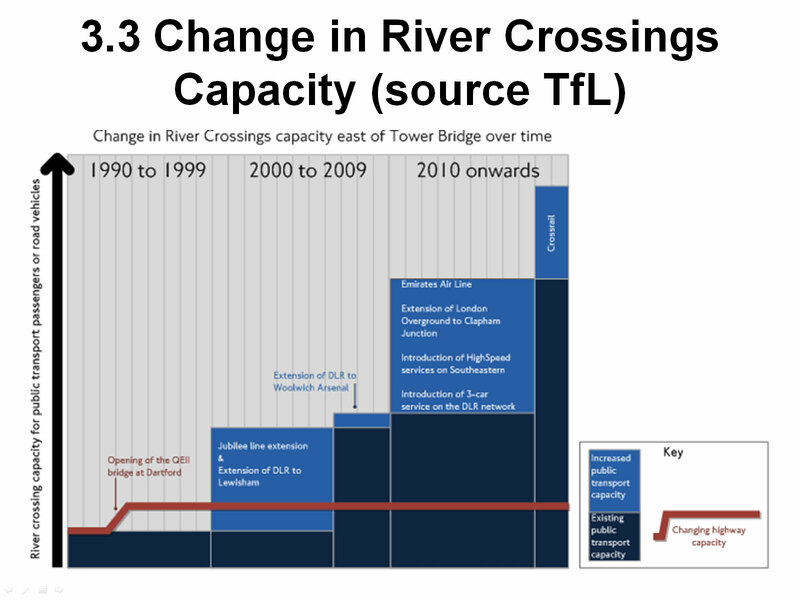 While Sadiq Khan may have committed himself to the toxic tunnel, it’s by no means a done deal – and there’s still plenty of opposition to the scheme. 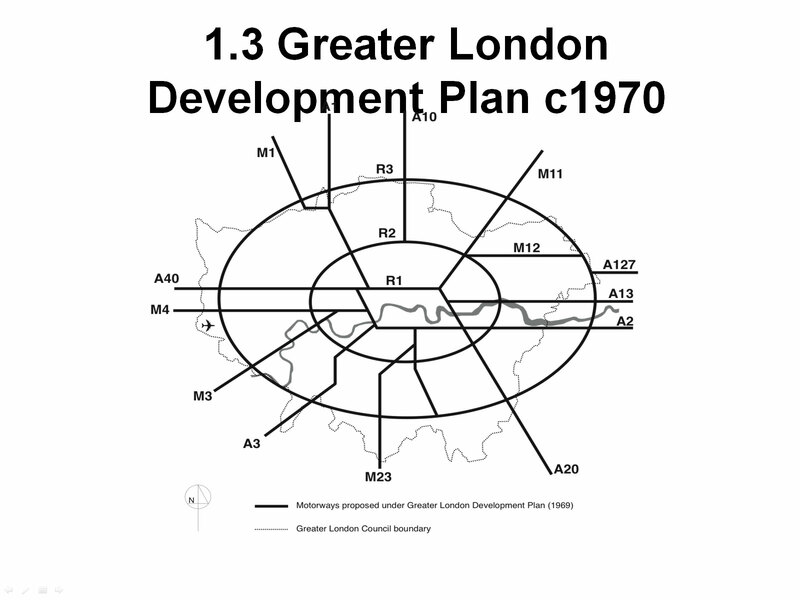 Even two of the Greenwich Peninsula’s biggest landowners – Knight Dragon and O2 operators AEG – have filed detailed objections. So even if you didn’t sign up, there’s one big thing you can do – and that’s come to ExCeL on Thursday 13 October. On that day, the planning inspectors will be holding open floor hearings – one during the daytime, the other in the evening. Anyone is welcome to come along and make their case. We’ll be there – but if we’re to really make our voice heard, it’d be great if you could spare some time to come too. 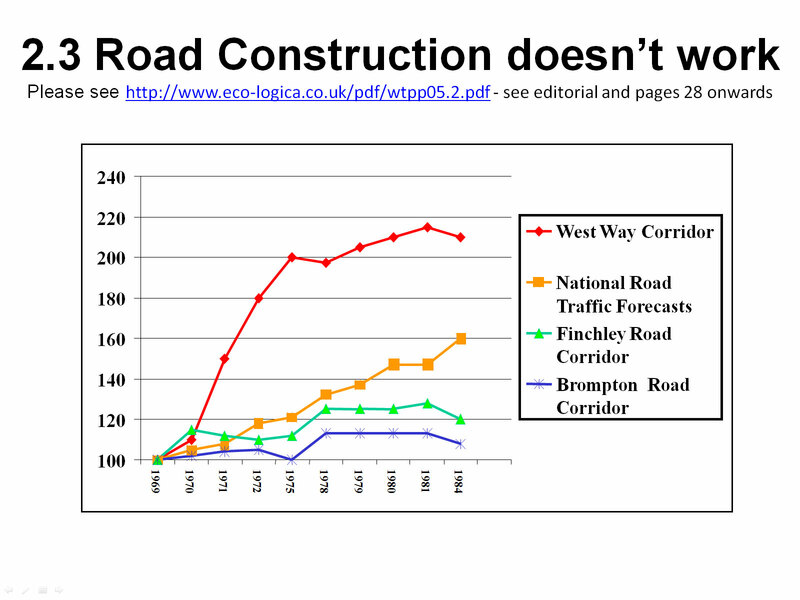 So if you’ve got a particularly strong viewpoint, or a personal story to tell about the damage congestion and pollution has done, please come and tell the inspectors all about it. 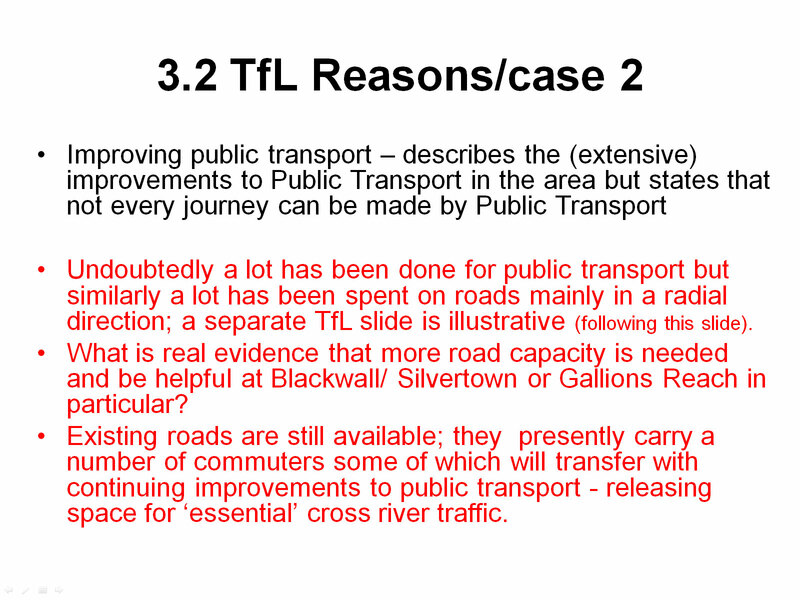 It’s not essential, but the Planning Inspectorate’s staff would be grateful to hear from you in advance so they have an idea of how many people will come – please email them on silvertowntunnel@pins.gsi.gov.uk if you want to come, or have any questions about the process. Thank you for your support – and if you can make it, we hope to see you on the 13th. This entry was posted in News and tagged silvertown tunnel on October 5, 2016 by Darryl Chamberlain. Hackney Council has demanded the toxic Silvertown Tunnel road scheme is axed – adding pressure on London’s mayoral hopefuls to pledge to abandon the controversial road scheme. 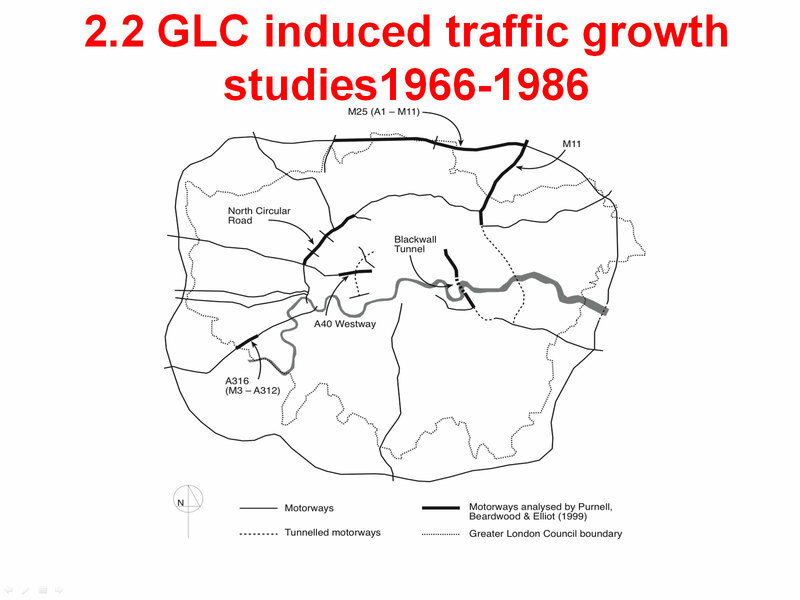 A motion put before the council on Wednesday night called for the £1bn tunnel, between Greenwich Peninsula and the Royal Docks, to be scrapped because it would increase traffic and air pollution across east London. Labour and Liberal Democrat councillors joined forces to pass the motion at Hackney Town Hall. 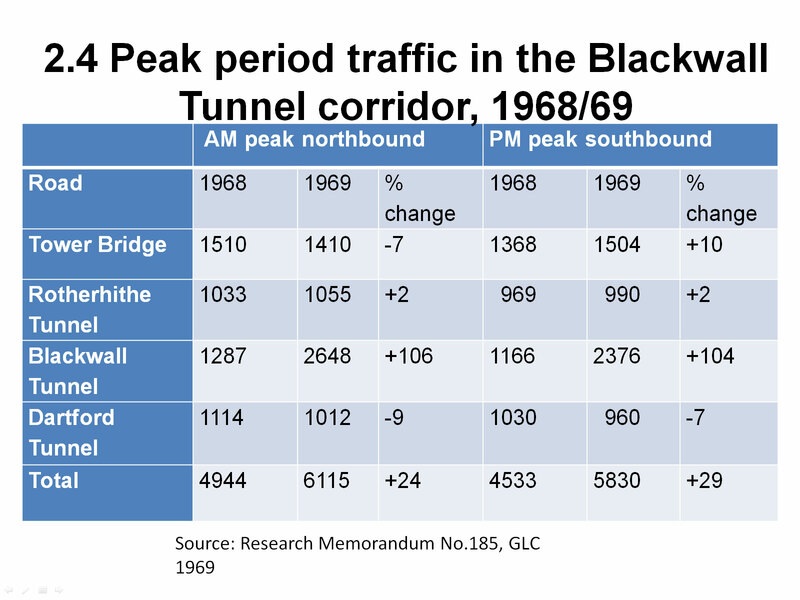 The tunnel, proposed by current mayor Boris Johnson and Transport for London, would increase capacity for traffic from Kent into east London – particularly HGVs, which are banned from the northbound Blackwall Tunnel. 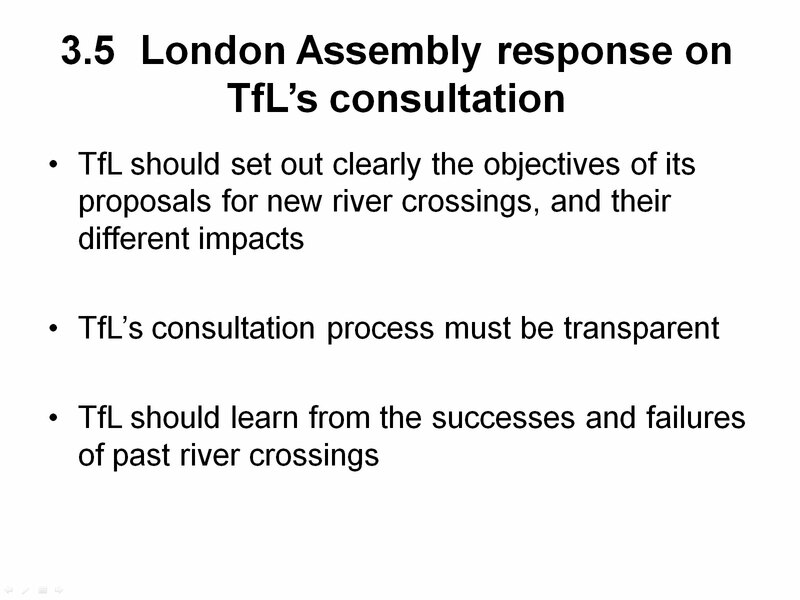 It would also worsen bottlenecks on both sides of the river, particularly on roads which struggle to cope with existing traffic levels. 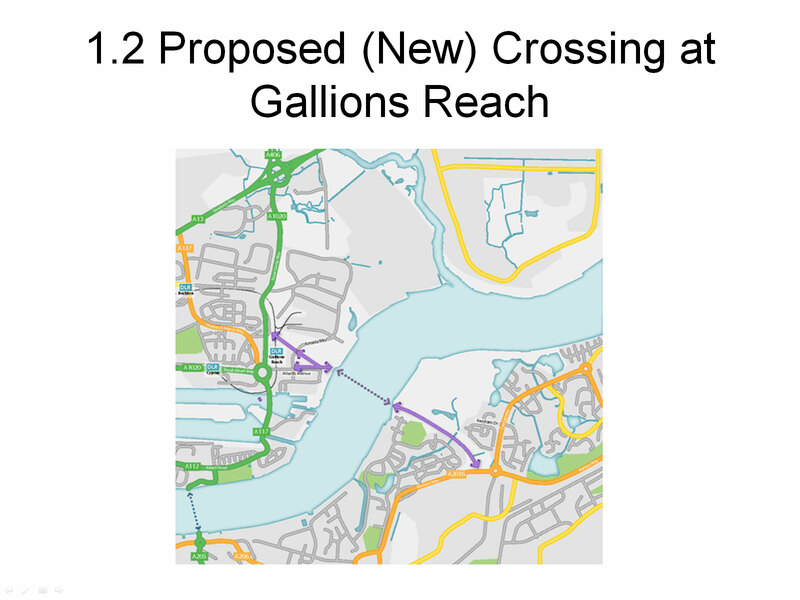 “Citizen science” air quality studies conducted by the No to Silvertown Tunnel campaign have found nitrogen dioxide levels well above EU levels in areas close to the proposed tunnel and its approach roads. 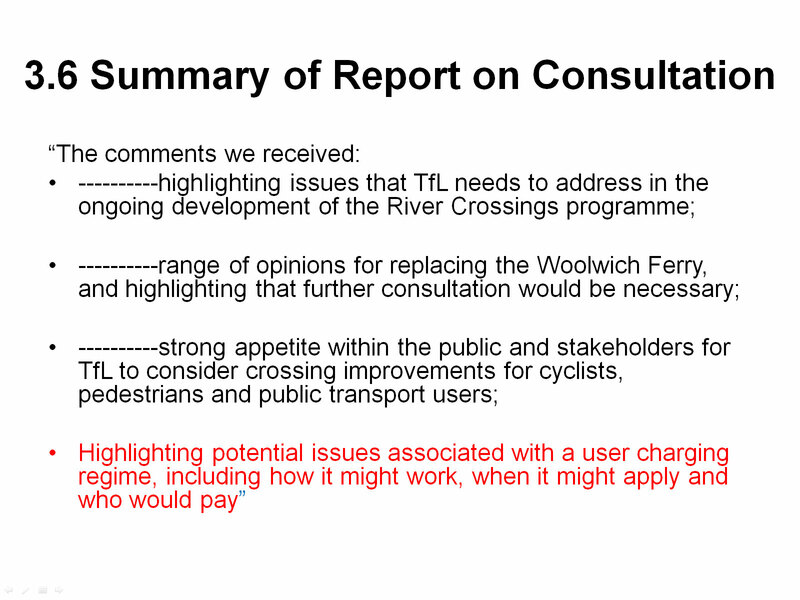 And Hackney’s call for the tunnel to be scrapped shows politicians are beginning to recognise the scheme will also do damage to a much wider area. Labour mayoral hopeful Christian Wolmar has condemned the scheme as “a deadly disaster” while Lewisham and Southwark Councils have also expressed serious concerns. 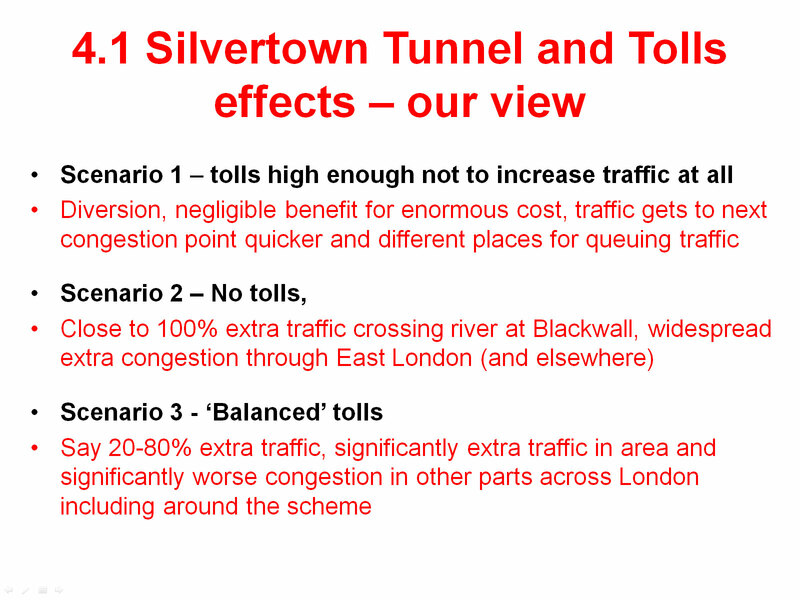 No to Silvertown Tunnel campaign chair Nikki Coates said. 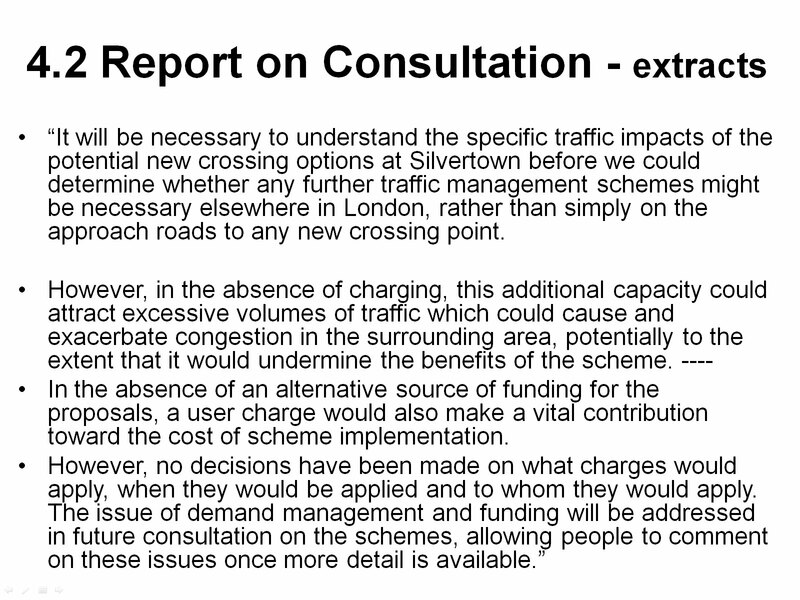 “We’re delighted that Hackney councillors have made clear their opposition to the Silvertown Tunnel. 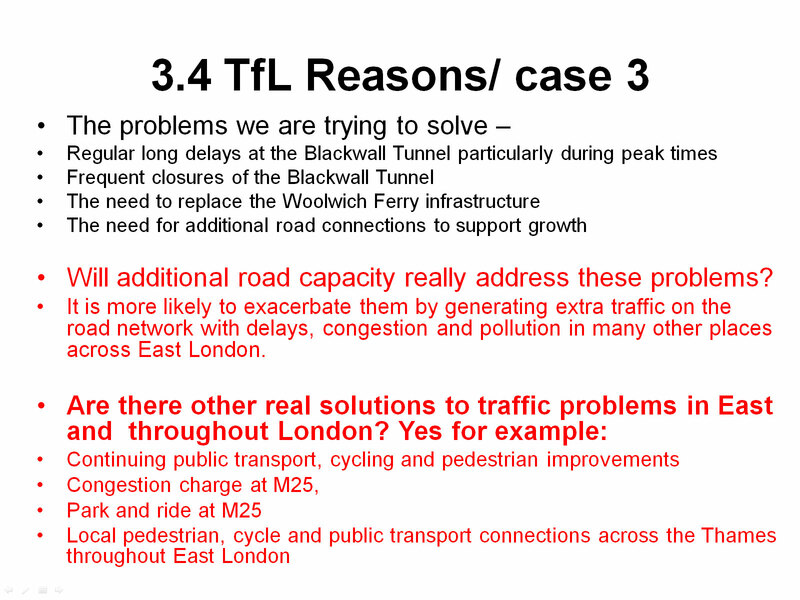 They have recognised that this toxic tunnel will only increase traffic and air pollution in east and south east London, making a bad situation even worse. 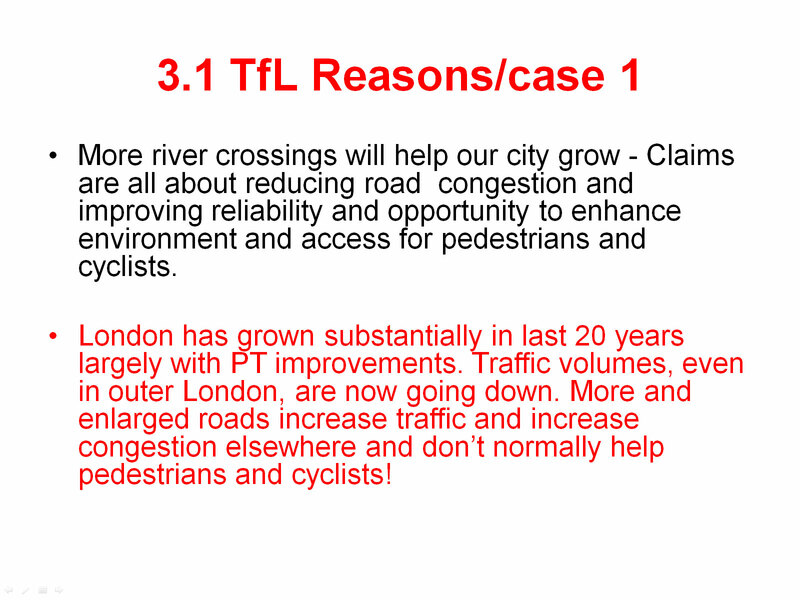 “We hope other councils and London’s mayoral candidates will sit up and see that this poorly thought-through scheme will do damage right across our city. This entry was posted in News and tagged hackney council, silvertown tunnel on July 23, 2015 by Darryl Chamberlain.